If you would like to take the Online Classes, please click the appropriate Pay Now button. 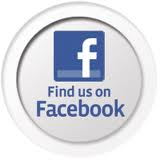 Or you can check out or already scheduled classes by clicking Register Online. For private classes or any questions, please call or email using the Contact Us page. 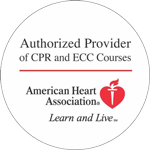 Part 2 of the American Heart Association’s online courses. Simply take the lecture portion online at www.onlineaha.org, then contact us to complete the skills portion. Save time and money (Only for students renewing their certification cards).